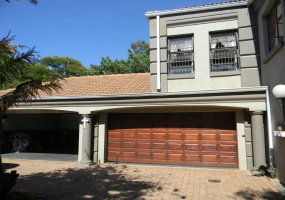 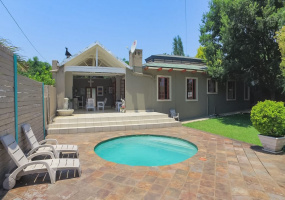 5 Bedrooms4 Bathrooms2 Dining Room 2 Kitchen2 Family Room2 Lounge1 Swimming Pool 1 Laundry Room1 Workshop 6 Staff Q2 Carpots6 GaragesGeneral information about repossessed properties:All properties are sold “voetstoots” and SA Home Loans will not undertake any repairs.The Electrical Compliance Certificate is to be obtained by the purchaser. 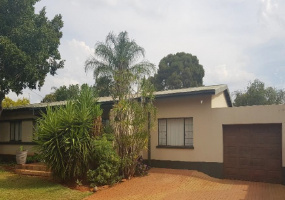 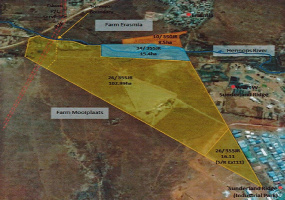 Industrial Development Land in Mooiplaats within Tshwane Regional Spatial Development Framework Region 4PROPERTY INFORMATIONMOOIPLAATS 26/355JR ZONING UNDETERMINEDFARM NUMBER: PORTION 26 FARM MOOIPLAATSMUNICIPALITY: TSHWANELAND SIZE REGISTERED: 118.8324HAMOOIPLAATS 34/355JR ZONING UNDETERMINEDFARM NUMBER: PORTION 34 FARM MOOIPLAATSMUNICIPALITY: TSHWANELAND SIZE REGISTERED: 15. 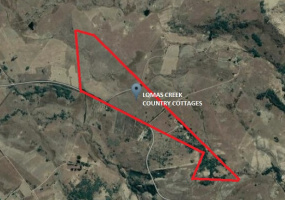 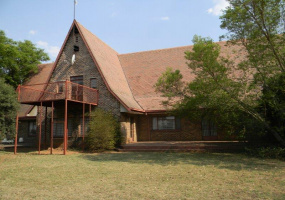 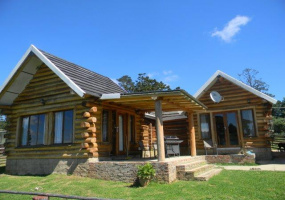 SANDILE’S REST Country Lodge, Trout Hatchery & Farm,Stutterheim, Eastern CapeGPS Co-Ordinates : S32°40'18.69" | E27°17'21.31"• ±137HA with river and stream ( good quality drinking water) •Perimeter Game Fence (2.1m high) • 14km Internal Roads • Water System(7.0km) on tap drinking water • 50kva (3300volt) 3 phase Electrical Network (3. 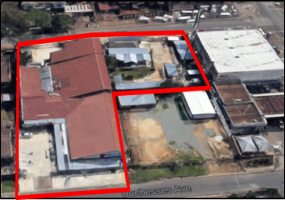 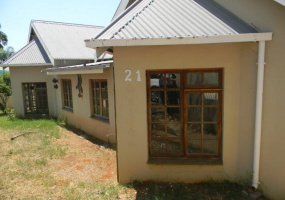 BANK INSTRUCTION(POWER OF ATTORNEY –BANK INSTRUCTION : MICHEAL DIERERICKS TRUST)GPS COORDINATES: FARM KROMDRAAI (-25.8369, 29.3021)• EXTENT: ±21.